Oakland University comprises of 1,500 acres donated by the late Matilda and Alfred Wilson. Rolling hills and natural beauty enhances the college campus. This was taken the day after our last snow storm. hi christine! thanks for your kind comments about my photos i'm so glad i came to peek at your photoblog. 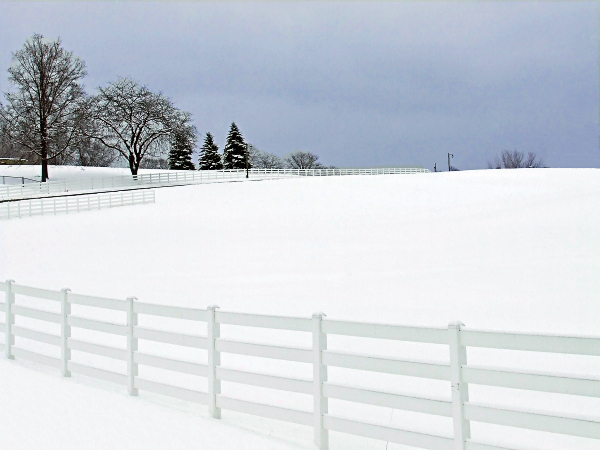 this amazing winterwonderland is a far cry from the landscapes around here. great shot! Where is that?? It’s awesome!